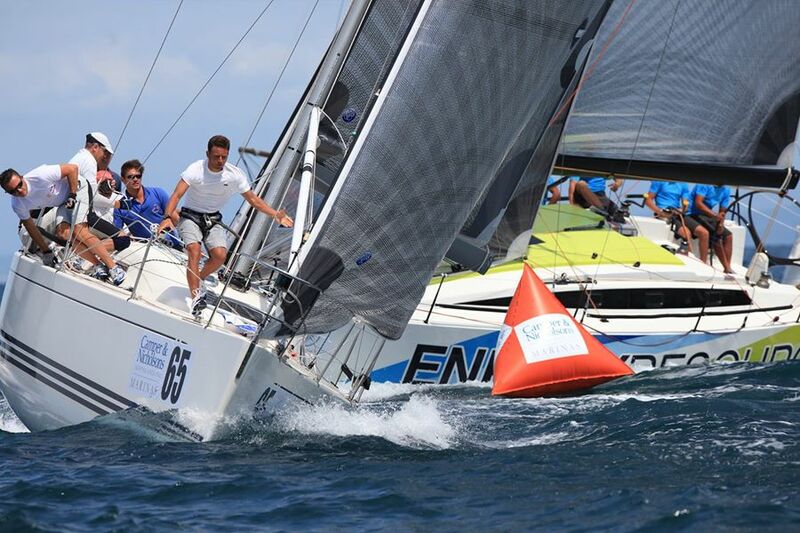 The ORC Worlds 2017 is being held in the Upper Adriatic and the Gulf of Trieste for the first time, and while restricting the number of participants, the event has still managed to attract a broad range of entries from 19 countries. These include: Great Britain, Greece, Russia, Germany, Ukraine, Finland, Turkey, Norway, Denmark, Holland, Spain, Estonia, Czech Republic, Malta, Croatia, Cyprus, Austria, Slovenia and Italy. There are 6 nations competing in Class A, 10 in Class B and 12 in Class C. Italy has a strong presence in all three classes. More than 1500 athletes will stay at the regatta venue at Porto San Rocco during the event with two simultaneous regatta course areas planned by the Regatta Committee to guarantee the best racing for the most anticipated sailing event of the year. "We are pleased to see the Organizing Committee in Trieste doing such a fine job of promotion that we found an important balance of quality and quantity at our World Championship event this year," said Bruno Finzi, Chairman of ORC. "This is important for us so that the three new ORC Champions crowned in each class truly represent the best in the World." The Organizing Authority of ORC Worlds Trieste 2017 is led by Yacht Club Porto San Rocco and the Offshore Racing Congress along with Yacht Club Adriaco, Triestina della Vela, Circolo della Vela Muggia, Società Velica di Barcola e Grignano, TPK Circolo Nautico Triestino Sirena and Yachting Club Portoroz (Slovenia). The event is sponsored by Mureadritta, Ingemar, Porto San RoccoMarina Resort and @Hotel Porto San Rocco.